There is only one thing this amount of brushing can lead to, and that gals is damage. Brushing too much or too roughly can cause breakage and fall out. 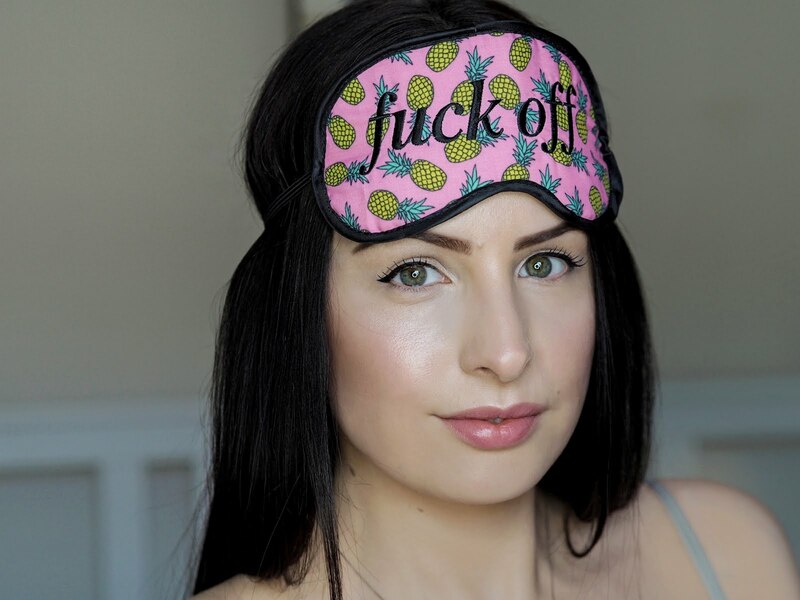 Now don’t get me wrong, gentle brushing will distribute the hair’s natural oils throughout the hair shafts making them shiny, whilst also preventing them from becoming dry and brittle. 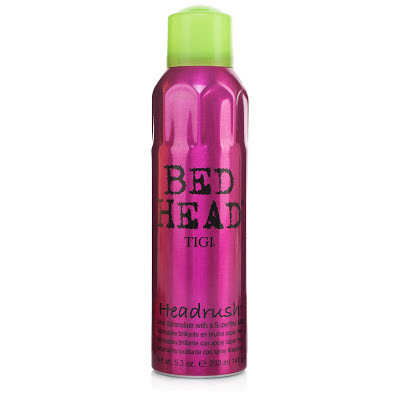 However try not to get too carried away - I would only advise brushing hair for styling and detangling. 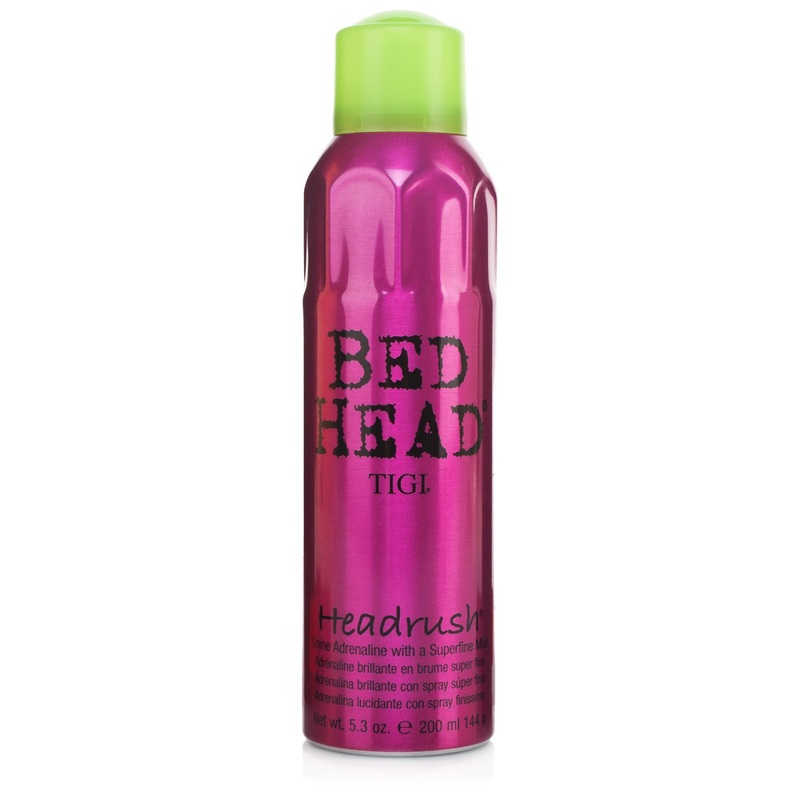 To achieve a damage-free shine, I would recommend using the TIGI Bed Head Headrush Shine Spray 200ml (£14.35 feelunique.com / $20.99 ULTA).